Hi Friends! Are you like me and have a thing for personalized accoutrements? If I could I would monogram or print our family's name or initial on everything. There's something so sweet and sentimental about seeing the name of someone you care about on display. When it comes to baby, it gets even worse for me. 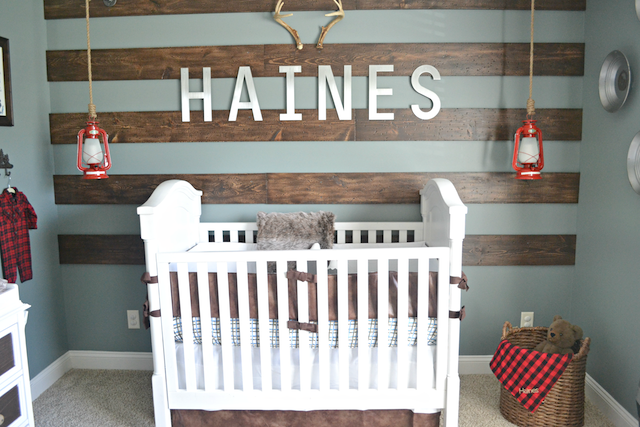 I have a personalization obsession with anything that has to do with my kiddos. I try really hard not to monogram or have their name printed on everything I buy them. To help my little obsession along, I have found a sweet little shop called Highway 3 to help me on those days I want to indulge! 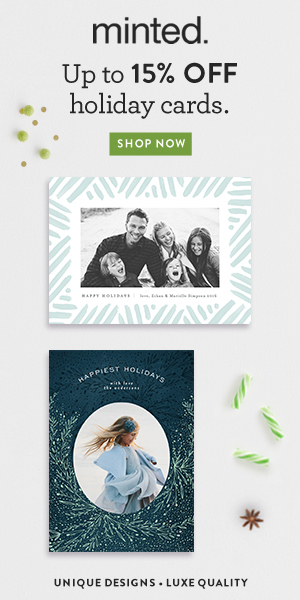 Highway 3 is an online shop that offers modern personalized items that make for an adorable keepsake for your family or gift. 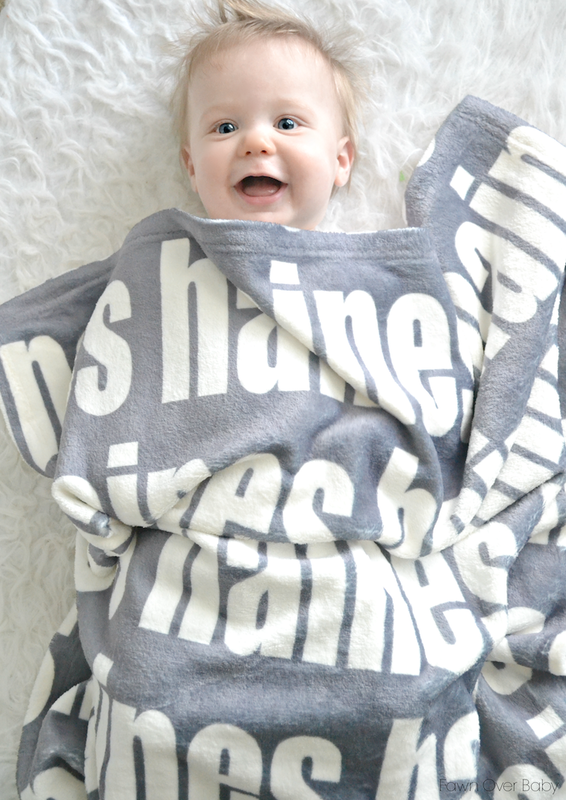 Sister Owners, Erin and Trisha began their line two years ago after creating their very first personalized blanket to accent Erin's modern nursery design for her baby boy. Now their line has grown offering blankets, pillows and towels with more to come soon! 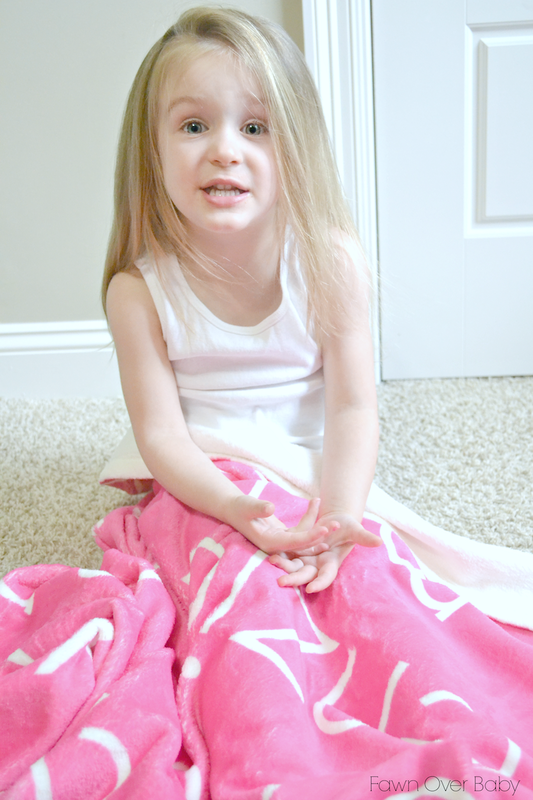 I can't say enough about their blankets. 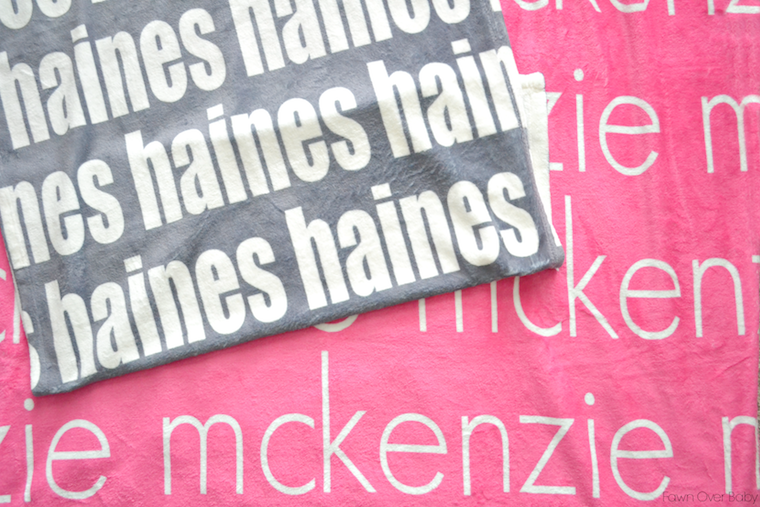 They are made with soft polar fleece material and are available in various sizes that can be custom printed with your name of choice in your preferred color and font! 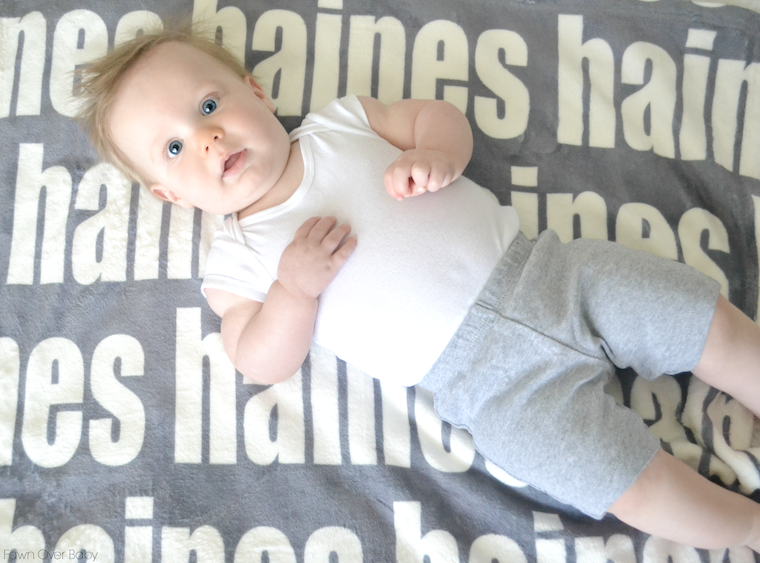 For our baby boy Haines, I chose the personalized name blanket in grey- bold with lower case lettering. I love that the font is big and bold allowing for a great introduction to letters of his name. 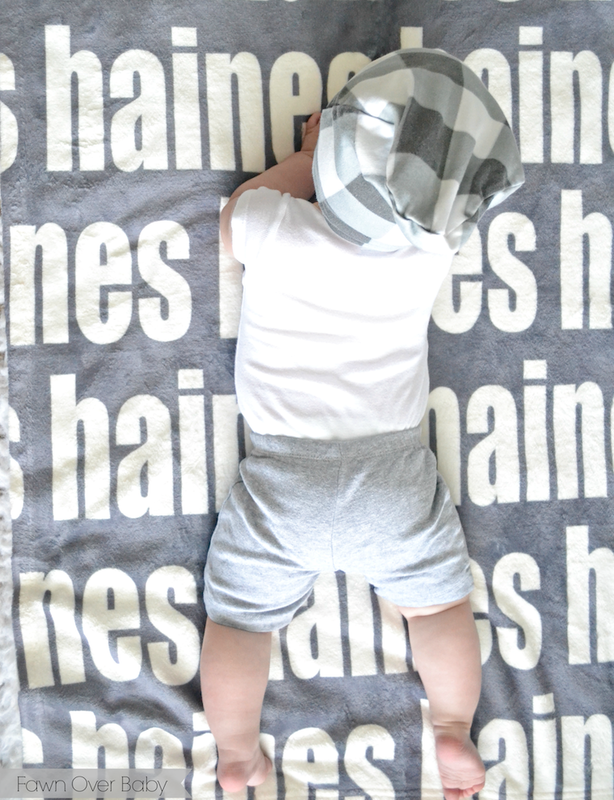 Unlike many personalized swaddle blankets that are tended to be used for wrapping or display only, these blankets are a bit thicker and have an extremely soft plush to them. 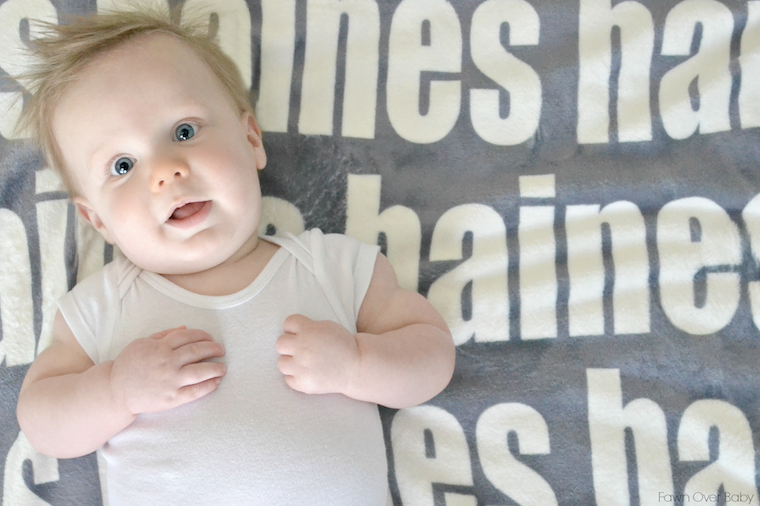 They are perfect for keeping your loved one warm for those daytime snuggles or giving your baby a soft place to lay for floor play and/or tummy time. 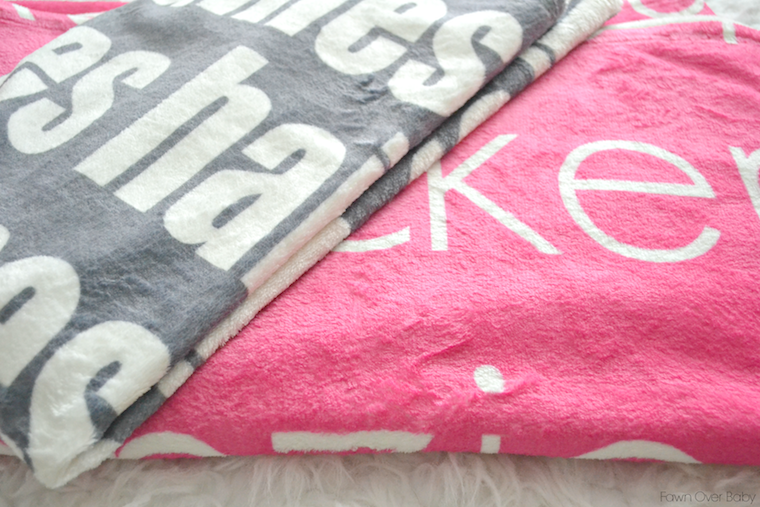 Not only are these blankets made to stay warm, they can also be used simply as decor and add a unique accent to any space in your home! 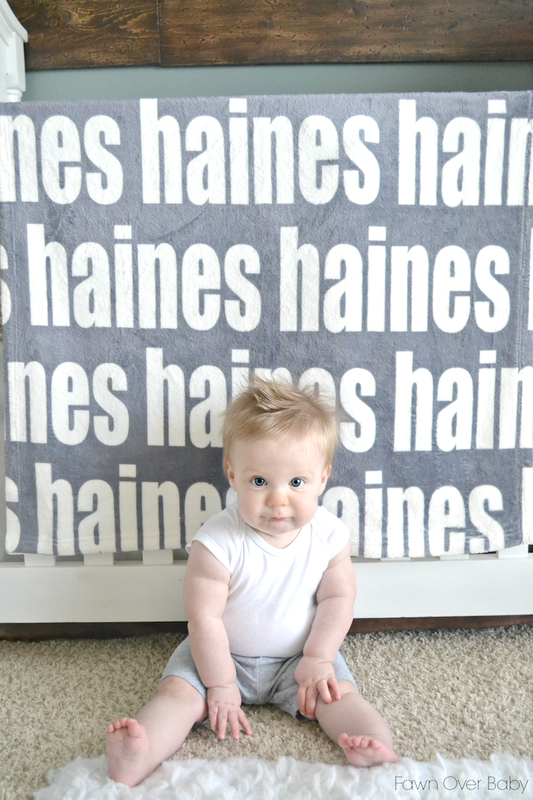 They look adorable draped over crib or rocker in your little one's nursery or bedroom. They also make for a charming throw in your living room or that cozy corner reading nook. 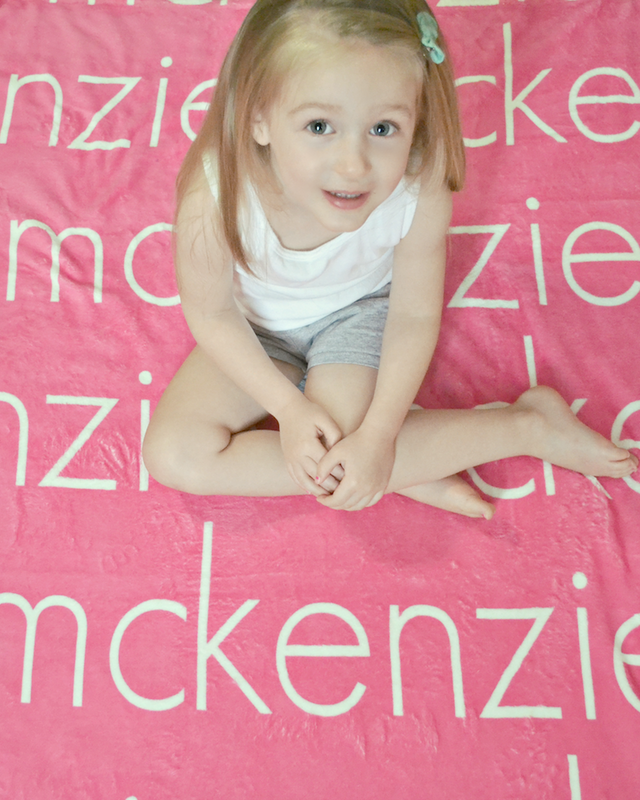 For Mckenzie, we went with the Personalized Name Blanket -Light in the pink color-way with lower case font. 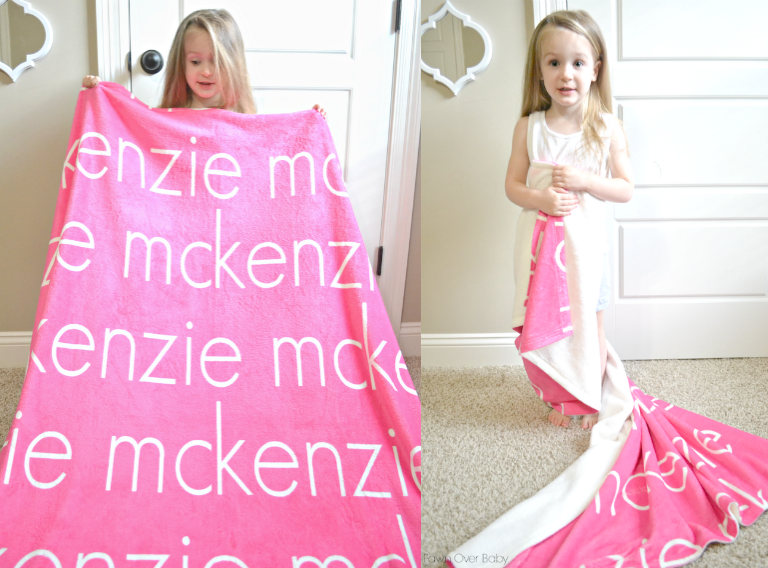 She is 31/2 now, so this blanket makes for the perfect opportunity to practice spelling her name. We even like to trace the letters with our fingers as we work on writing her name. With so many options available, you are certain to find an item that will accent any space in your home as well as make for the perfect gift for any special occasion! 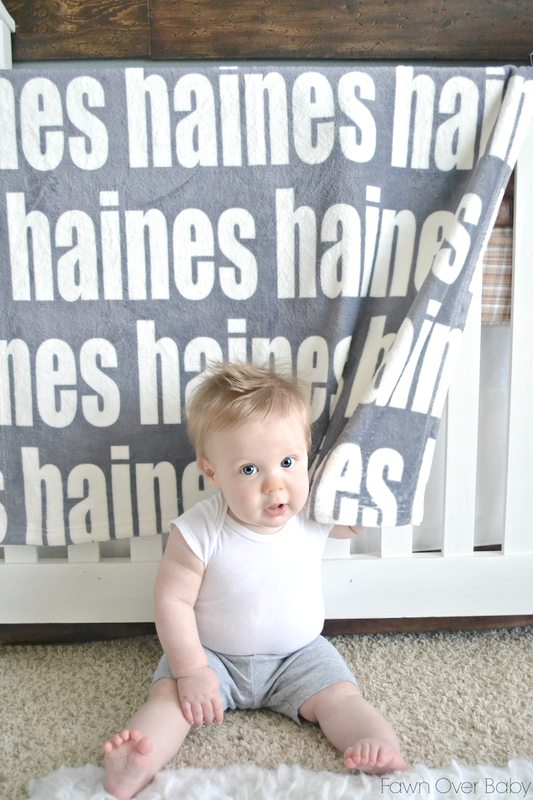 To welcome all Fawn Over Baby readers to Highway 3, Erin and Trisha are offering 15% off your total purchase! 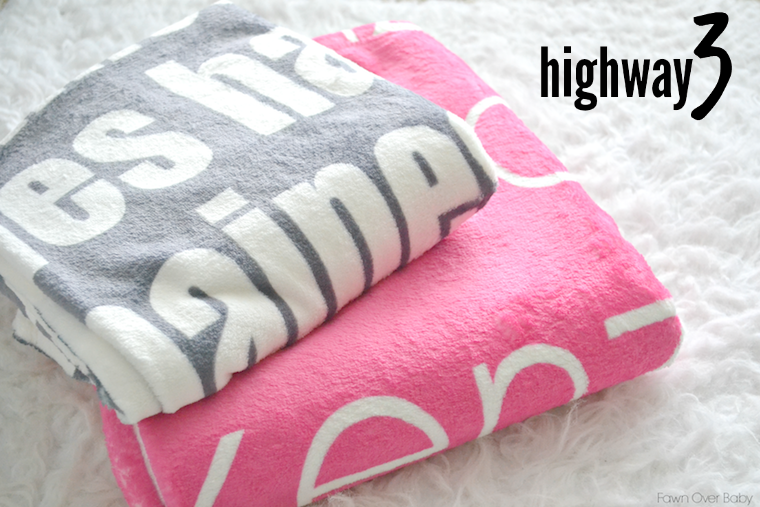 Simply shop at Highway 3 enter coupon code: "fawn 15" at checkout to receive your generous discount! Happy Customizing and Shopping!!! !